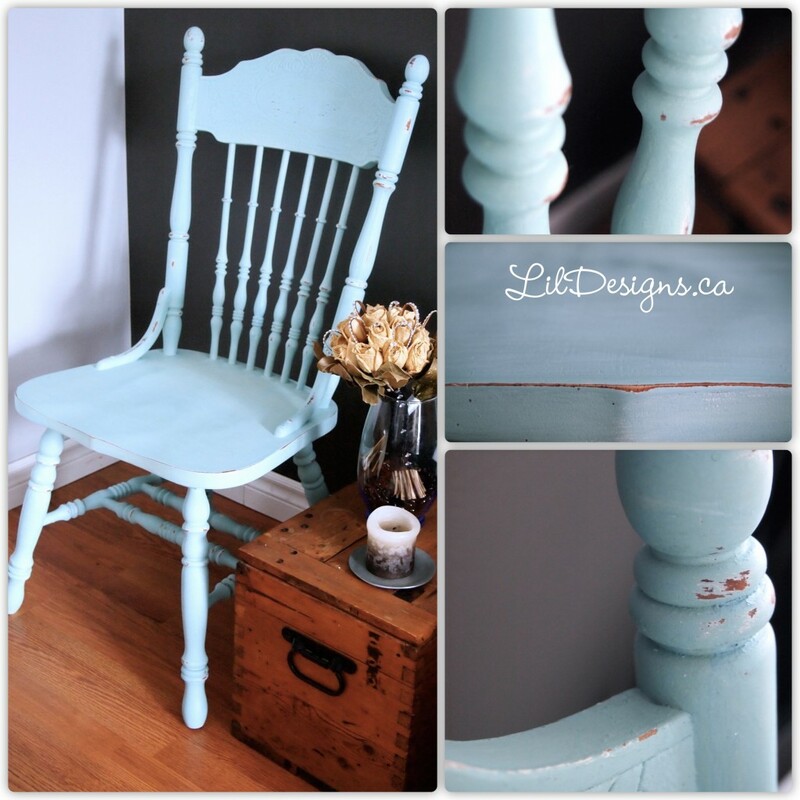 I picked up this chair as a test canvas for my first Miss Mustard’s Seed Milk Paint project. This was your average plain, old oak chair and I had just the right colour in mind for it. 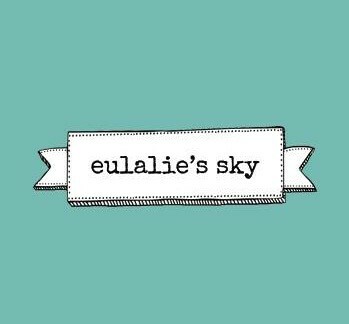 MMS Milk Paint Eulalie’s Sky… don’t you just love that name for a colour!! I do! The greenish, blueish pastel & soft colour is just such a nice addition to any room. The mixing part was just like baking… I definitely think I might invest in a blender to get a much smoother finish in my paint though. I ended up with a little bit of fine grit left by using a hand whisk but it added a nice texture to my paint which I didn’t mind too much. 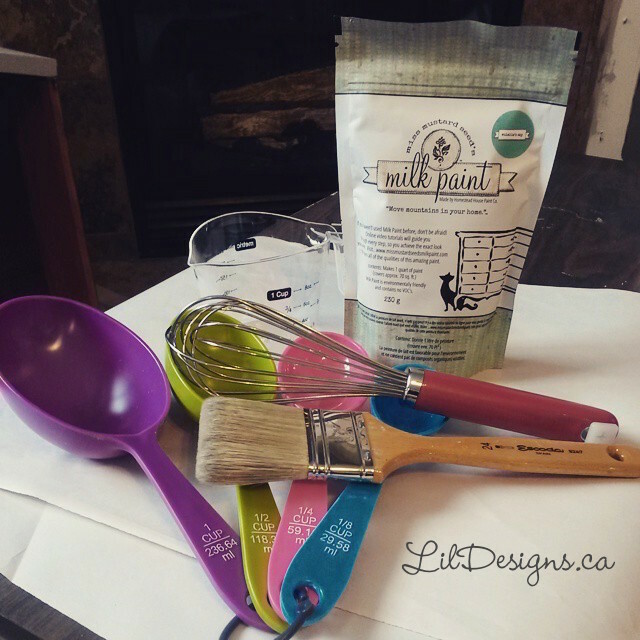 I had read that the MMS Milk paint needed a bonding agent added to the paint for the product to adhere to already finished pieces. I really didn’t want to mess with the daunting task of mixing all these products, so I just did a first coat of my fave ASCP in Old White. Plus, I also wanted some white to show through once distressing time came. 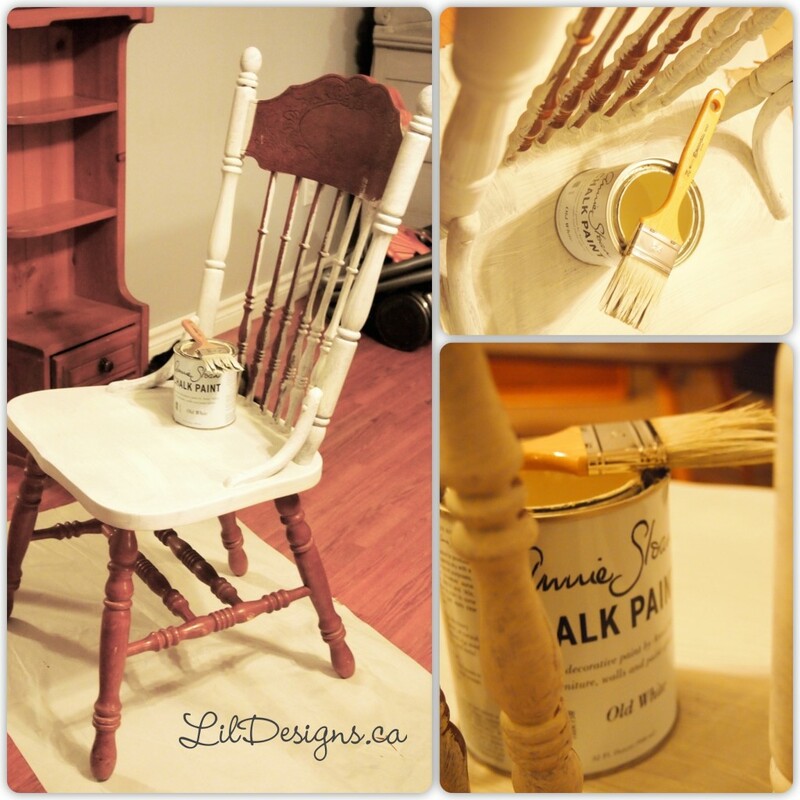 One coat of ASPC Old White, and 2 coats of MMS Milk Paint in Eulalie’s Sky, a little bit of distressing and final coat of Americana Decor Creme wax and here you have it… a beautiful accent piece to add to any room. 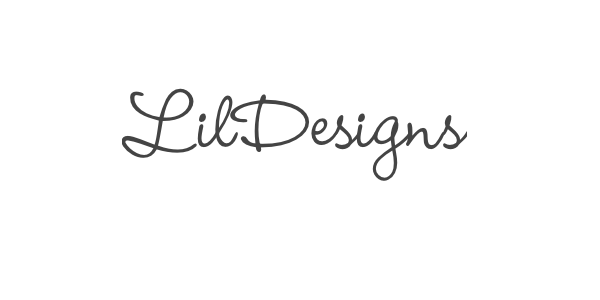 *The pictures somehow shows the piece being of a blueish tone, but this is more the colour of it. 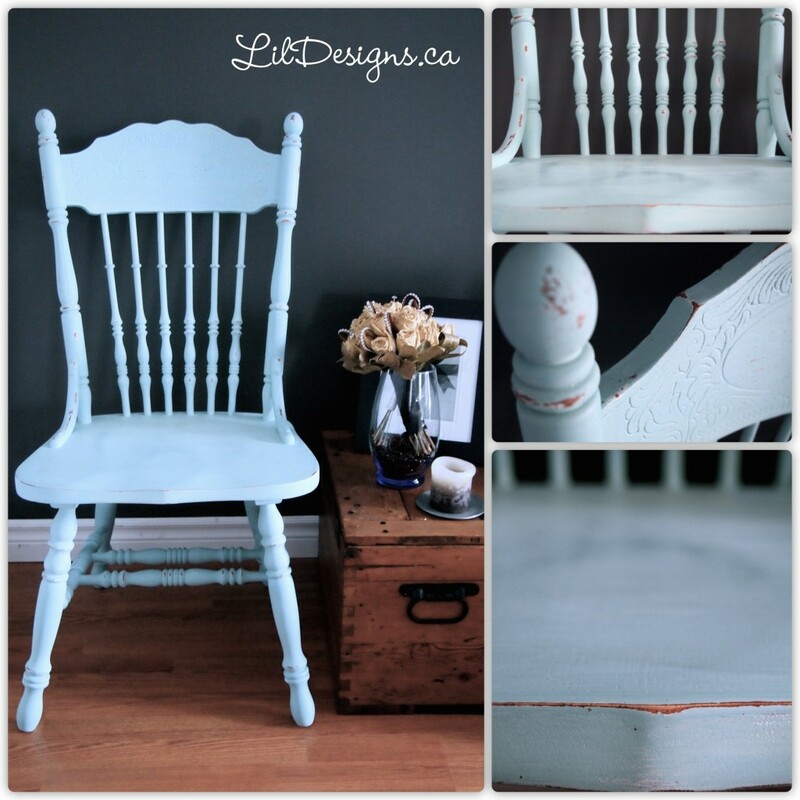 This entry was posted in Crafts & DIY and tagged chair, chalk paint, distressing, eulalie's sky, furniture, milk paint, miss mustard's seed, oak.